Do you love plants, but can’t seem to master the art of survival? Well, we are obviously talking about the survival of the plants, not yours. If the answer is ‘yes’, then read this. 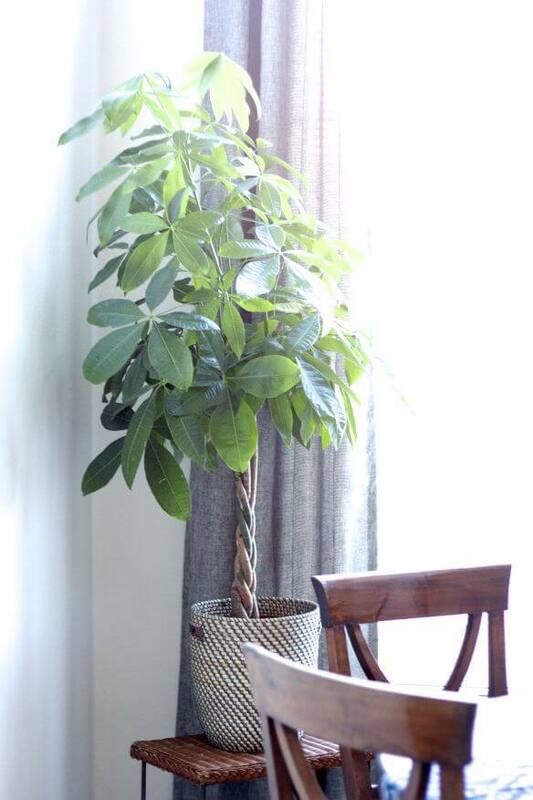 Keeping a plant alive for a long period of time can be a hard task, especially if you live in an apartment. Nevertheless, if you love a pop of green in your shack, one of these 12 highly resistant indoor plants can be your little miracle of 2014. 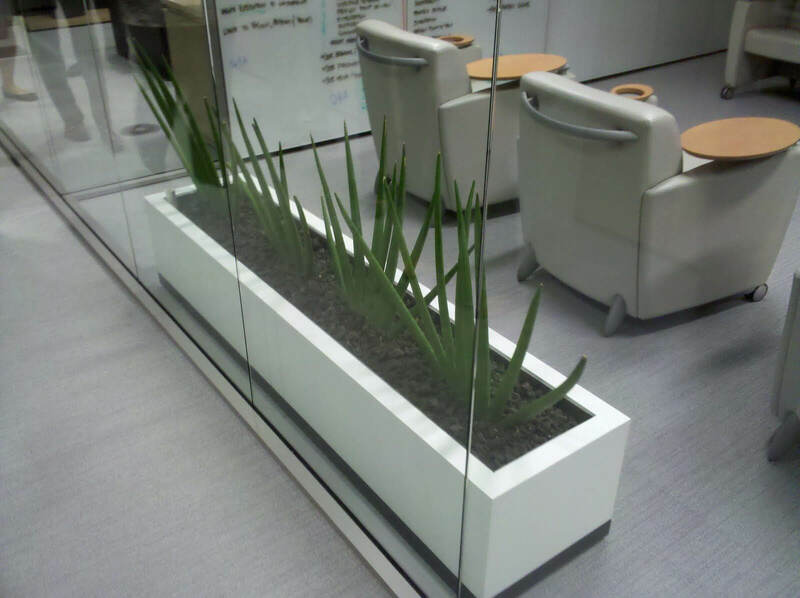 This succulent plant, similar to aloe vera, is perfect for any indoor locations and extremely easy to take care of. 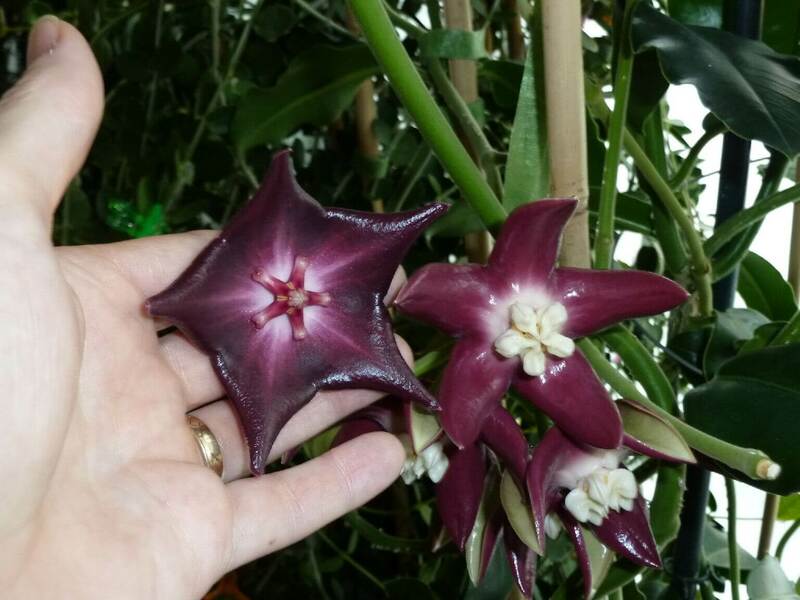 This resistant plant with a beautiful flower is usuallyÂ available with several bloom shapes and colors. 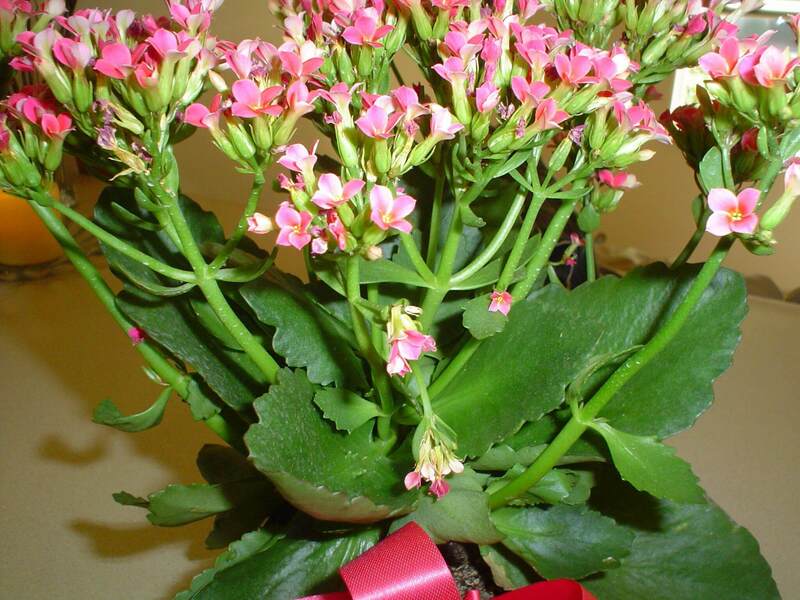 A thick and spongy plant with cute little flowers is the detail your living room needs to become even more pleasant. 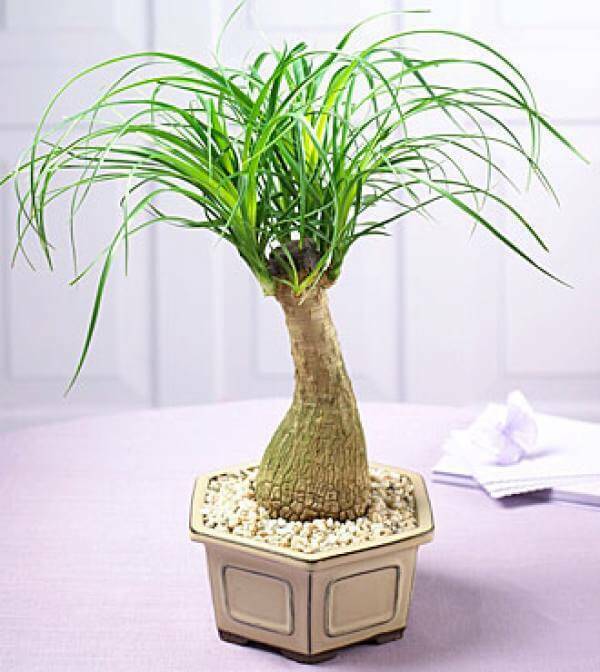 A palm plant is probably the most famous symbol of resistance in the universe of indoor plants. It both looks good inside your apartment and in the balcony, if you have one. 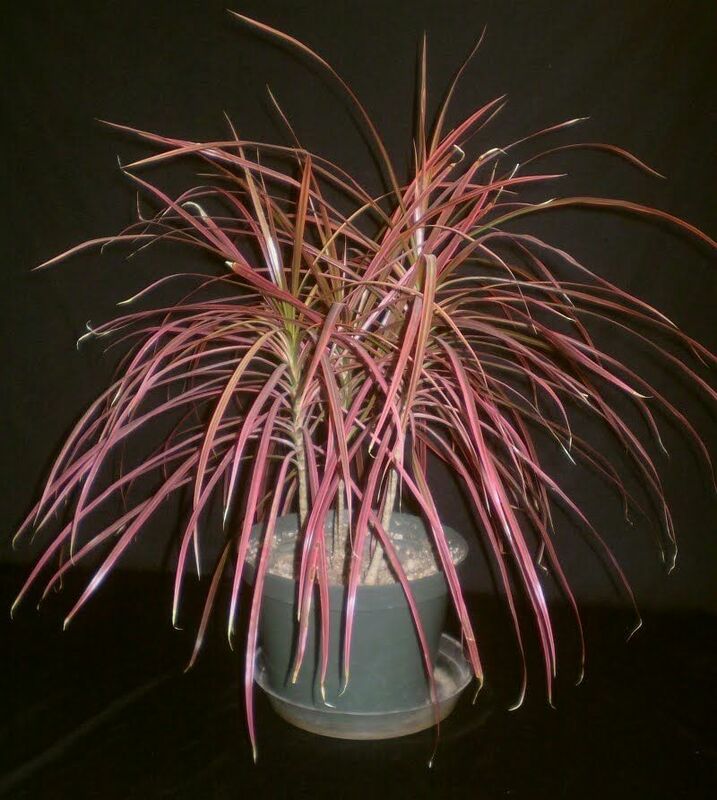 This plant only needs water every two weeks and lots of natural light. Camon, even you can do it, right? 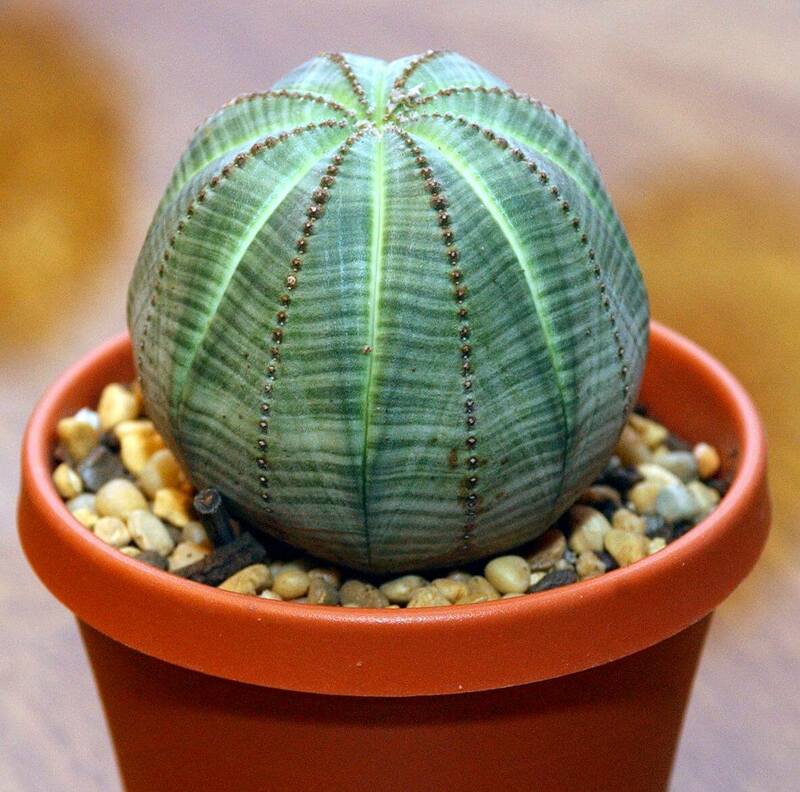 If you completely lack a green thumb, get a cactus. It’s your best chance at keeping a plant alive. If you are looking for a resistant flower, here it is. It doesn’t get much better or easier than this. 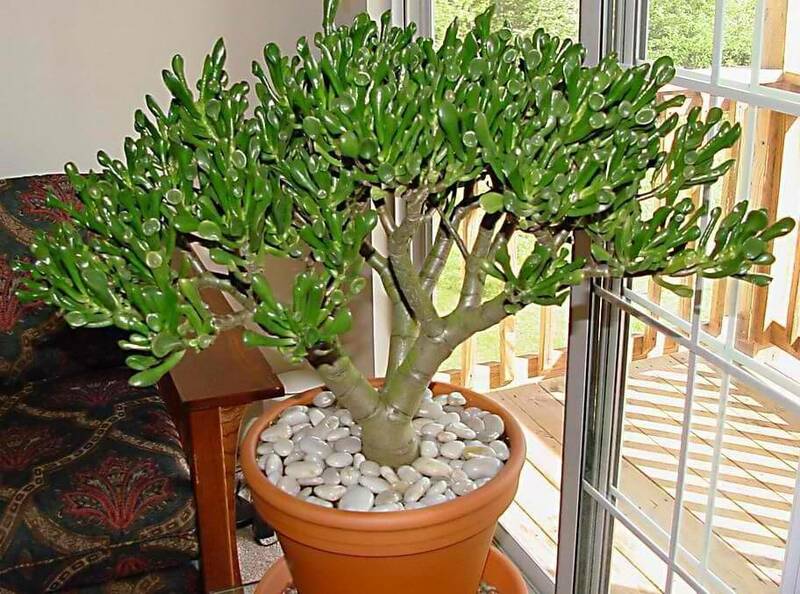 A bit of water and life near a window: that is all you need to maintain your jade plant (or tree) alive and healthy. 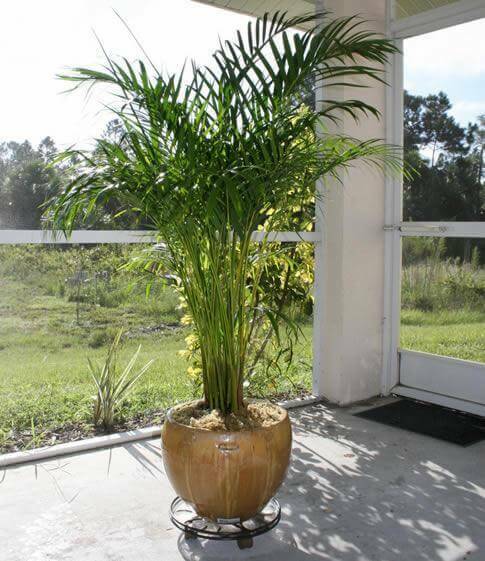 Another example of a resistant plant from the palm family. These guys are just strong! 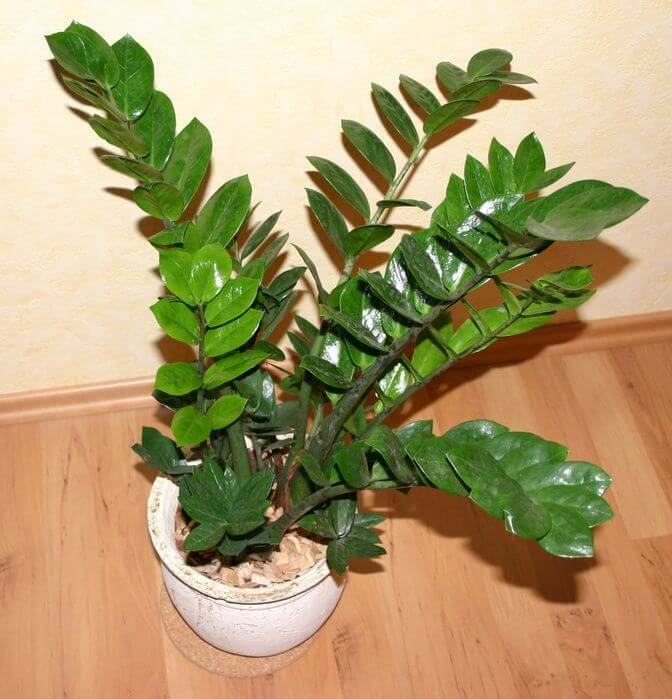 The Zamioculcas zamifolia, also known asÂ theÂ ZZ plant, is a rather stylish plant to decorate your house and doesn’t require a lot of care. 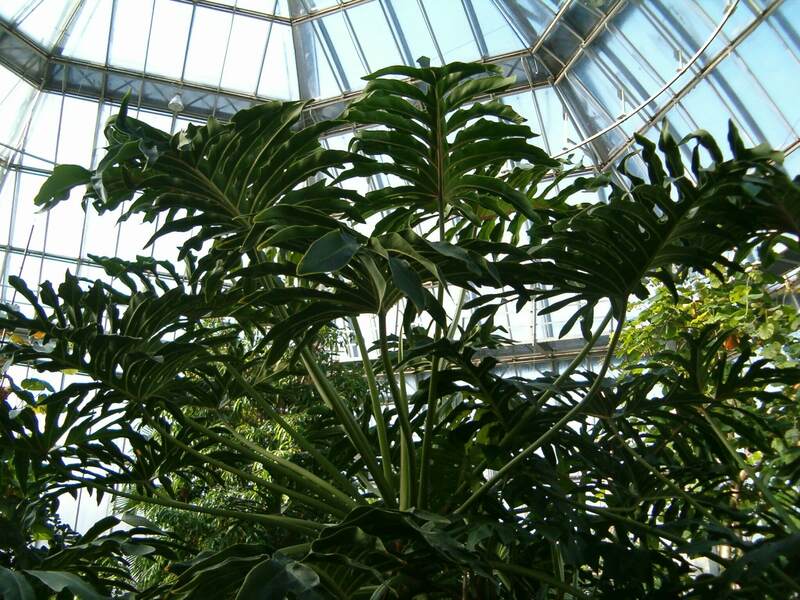 Philodendron means “tree lover” because, in the wild, these plants grow like vines around trees. However, you can have a smaller version of one of these in your apartment. 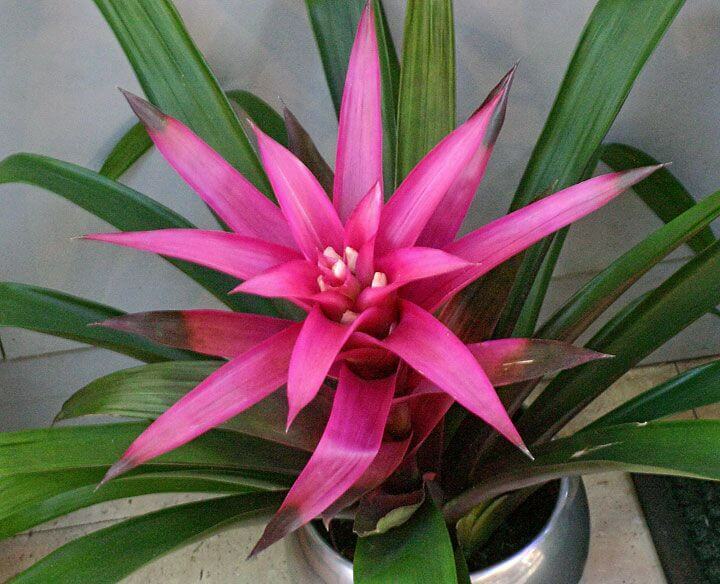 A unique tropicalÂ plant with a curious range of colours that is super easy to maintain and will surely stand out in a room. Hi there! Great collection. 🙂 Thanks for including my dollar tree photo and a ping back to my blog! Yes! Finally something about indoor plants. I once killed a dollar tree lol. The crazy thing is, I’m actually a good gardener. Sometimes plants just die despite your efforts. Sometimes plants thrive, despite your efforts.